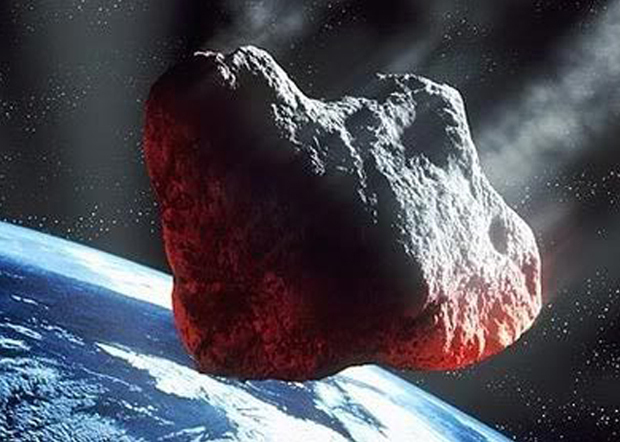 There may be killer asteroids headed for Earth, and NASA has decided to do something about it. The space agency announced a new "Grand Challenge" today (June 18) to find all dangerous space rocks and figure out how to stop them from destroying Earth. The new mission builds on projects already underway at NASA, including a plan to capture an asteroid, pull it in toward the moon and send astronauts to visit it. As part of the Grand Challenge, the agency issued a "request for information" today aiming to solicit ideas from industry, academia and the public on how to improve the asteroid mission plan. Responses to the request for information, which also seeks ideas for detecting and mitigating asteroid threats, are due July 18. The asteroid-retrieval mission, designed to provide the first deep-space mission for astronauts flying on NASA's Space Launch System rocket and Orion space capsule under development, has come under fire from lawmakers who would prefer that NASA return to the moon. A draft NASA authorization bill from the House space subcommittee being debated right now would cancel the mission and steer the agency toward other projects. That bill will be discussed during a hearing Wednesday (June 19) at 10 a.m. EDT. But NASA officials defended the asteroid mission today and said they were confident they'd win Congress' support once they explained its benefits further. "I think that we really, truly are going to be able to show the value of the mission," NASA Associate Administrator Lori Garver said today. "To me, this is something that what we do in this country -- we debate how we spend the public's money. This is the beginning of the debate." "This initiative takes nothing from the other valuable work," she said. "This is only a small piece of our overall strategy, but it is an integral piece. It takes nothing from the moon." Part of NASA's plan to win support for the flight is to link it more closely with the larger goal of protecting Earth from asteroid threats. If, some day, humanity discovers an asteroid headed for Earth and manages to alter its course, "it will be one of the most important accomplishments in human history," said Tom Kalil, deputy director for technology and innovation at the White House Office of Science and Technology Policy. The topic of asteroid threats is more timely than ever, after a meteor exploded over the Russian city of Chelyabinsk on Feb. 15, the same day that the football-field-size asteroid 2012 DA14 passed within the moon's orbit of Earth.